WWE is an American publicly traded, privately controlled entertainment company dealing primarily in professional wrestling, with major revenue sources also coming from film, music, product licensing, and direct product sales. It is currently the largest professional wrestling company in the world, reaching 13 million viewers in the U.S. and broadcasting its shows in 30 languages to more than 145 countries. 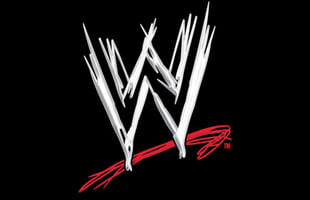 It promotes under two brands, known as Raw and SmackDown.